Exhibition exploring the relationship between nature and the impact humans have (positive & negative) on the natural environment through themes such as gardening, technology, and industry. 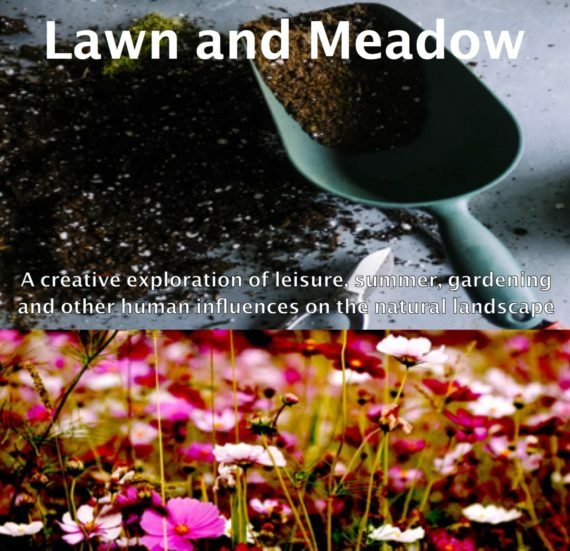 Lawn and Meadow is a garden oasis full of colours and textures with a variety of multi-sensory art-works. As an open-submission exhibition it brings artists from all over the country including Shrewsbury, Newtown, Somerset and Brighton – different elements gathered together as in a typical garden. Participate Artspace is open from 11am – 5pm Tues-Sat. Tel: 01743 366771.